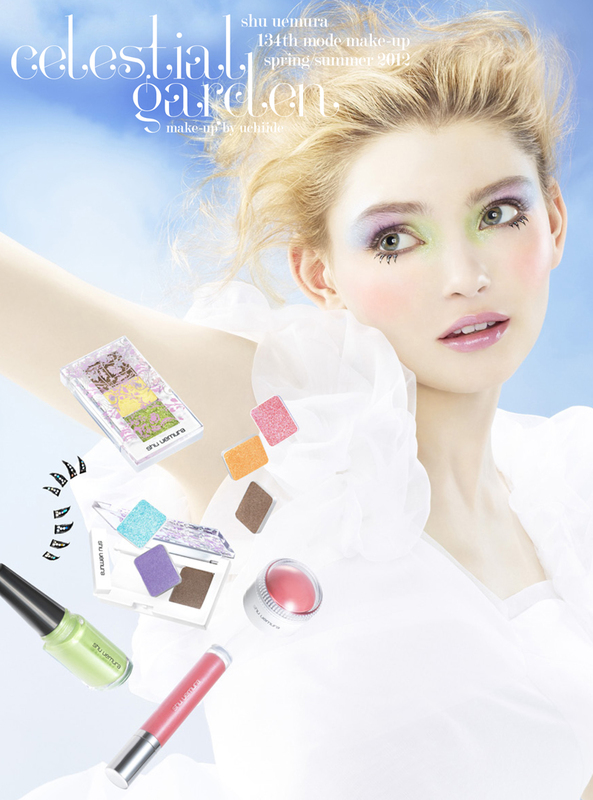 Kakuyasu Uchiide, Shu Uemura's International Artistic Director, trained under Mr. Shu Uemura himself created the 134th mode make-up spring/summer 2012 collection. 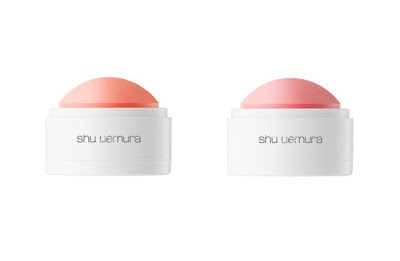 I saw them first at Rouge Deluxe's website and I can't believe it's finally available locally! What can you expect in this limited edition collection? Light - Gentle reflections of warm sunlight on trembling leaves of twinkling lime green, delicate yellow and light bronze brown. 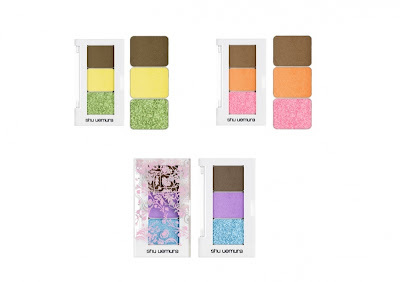 Scent - Blooming flowers in unseen colors, a floral pink, sherbet orange and dark brown. 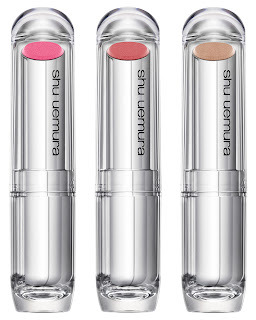 Air - Fly above the clouds and softly back to earth with this trio of shimmery sky blue, faded sunset lavender and gentle earthy brown. 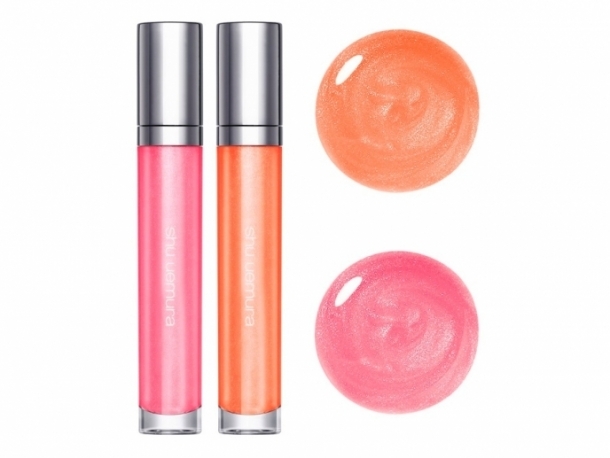 Sunlight Peach - Glow with delight when you wear this lighthearted orange-pink. Fairy Pink - A delightful bright pink that will make your heart flutter into the heavens. Misty Brown - A lustrous, gray infused light brown for shimmery definition or smoky blending for divine iridescence. Earthy Brown - Create ethereal shadows or lines with this rich, burnt brown. 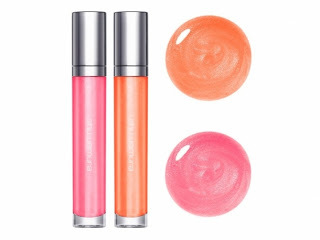 Corona Orange - Lips shimmer sublimely with this lustrous orange-pink gloss. Blooming Pink - An innocent pink hue that blooms with positive energy. International readers can find more product information on Shu Uemura website, local readers can check these products at Shu Uemura Boutique and counters nationawide. Add them up on Facebook to get updated on their products and collections. Which product in this Celestial Garden Collection got your full attention? 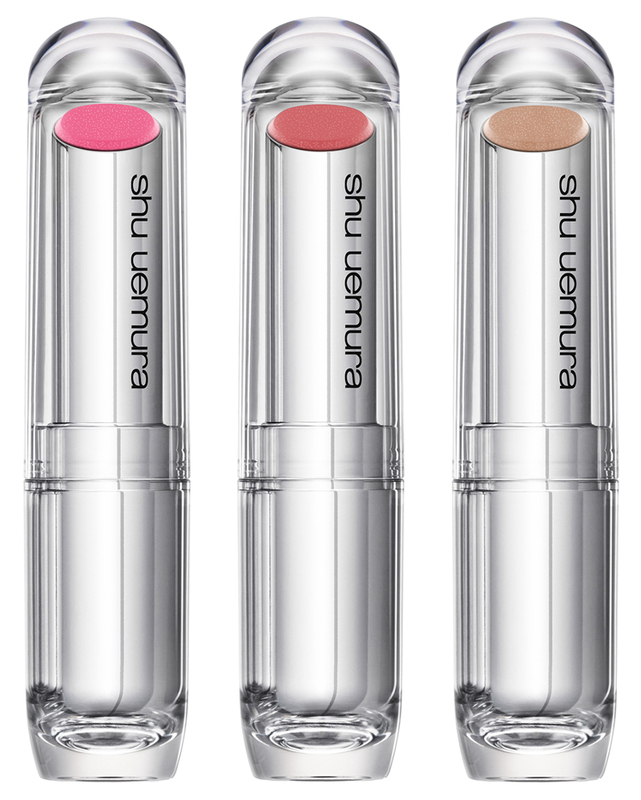 the cream blushes are on my wish list! Super nice talaga and easy to use!